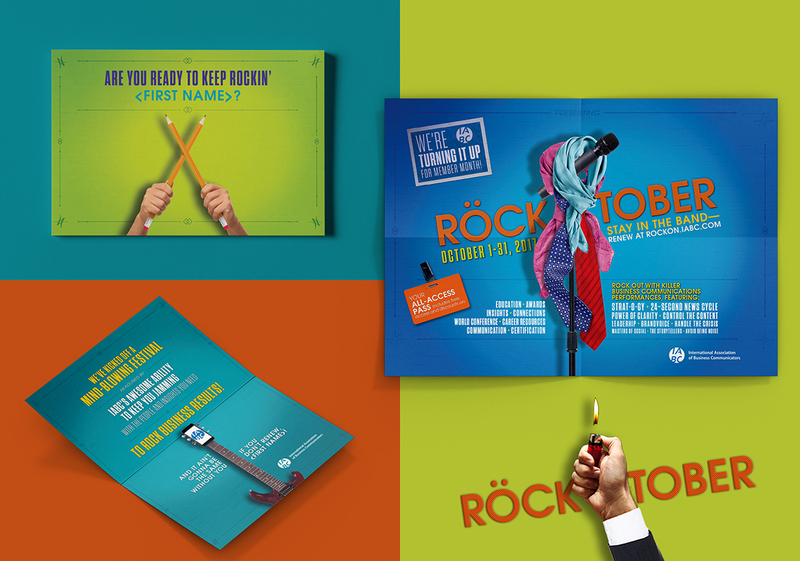 We helped the International Association of Business Communicators (IABC) take a fresh approach to their member recruitment and retention month with an initiative that took place in October called “Röcktober.” This high-energy integrated marketing campaign featured segmented messaging and content for recruitment and renewal audiences. 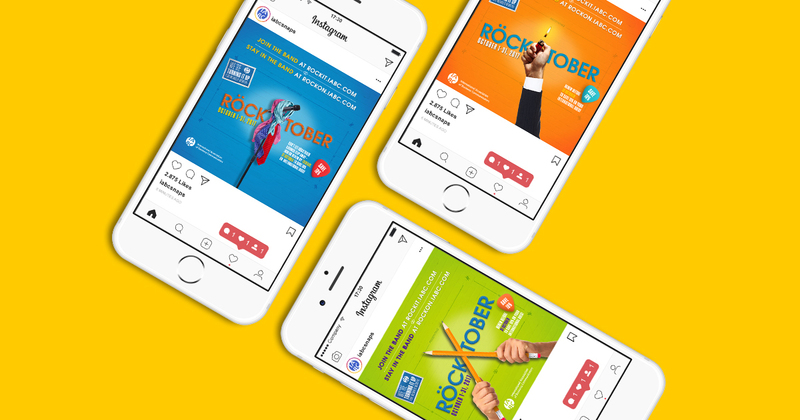 IABC is a chapter-run association, so for the campaign we focused on engaging chapters and providing tools for them to effectively market on a local level. An email and direct mail campaign introduced the program, encouraging recipients to discover how they can rock the business communications world. The campaigns were personalized and addressed to individual members, incentivizing them to participate with a chance to win a $100 gift card and an Amazon Echo Dot in addition to renewal discounts. We then provided a chapter marketing toolkit with social media graphics, email copy and other templates to use for local marketing efforts. The chapters who ended up getting the most renewals won prizes. It’s safe to say that the membership marketing campaign rocked. 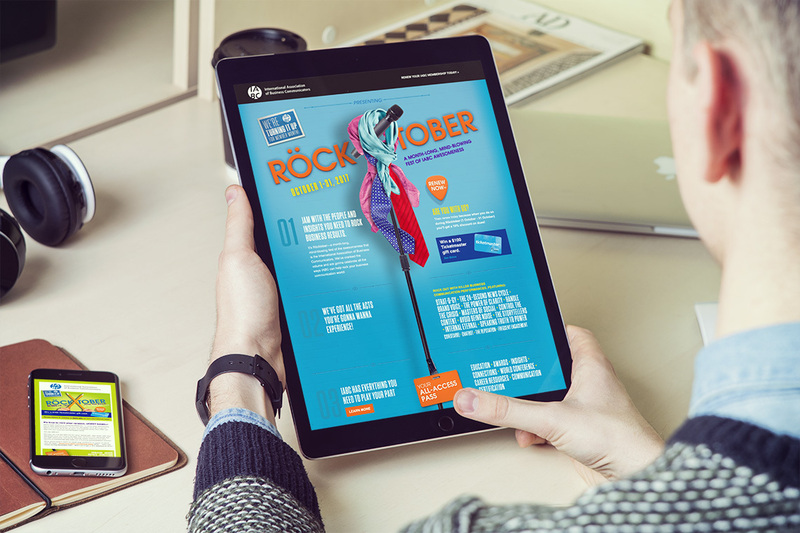 After the campaign launched, IABC welcomed over 200 new members with a retention rate of 58 percent, proving that “Rocktober” was a breath of fresh air for current and new members alike. IABC won a 2018 Communicator Award of Distinction and a W3 award for creativity and member communications. Email us or use our live chat feature below to learn more about how you can rock a membership marketing campaign.